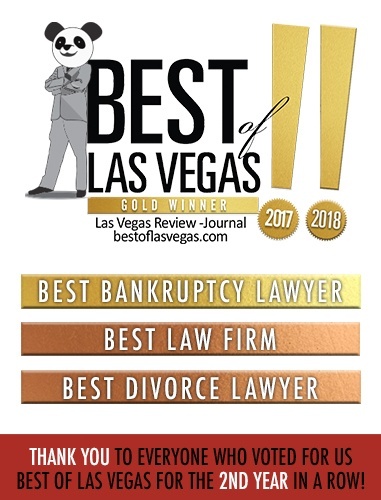 Being a full service debt relief firm, we handle loan modifications, principal reductions, foreclosure mediations and short sale-buy back (also known as short sale and stay). These programs are all built to help our lawyers save your home. To learn how Peters and Associates might be able to stop foreclosure and save your home, call us today and schedule a free consultation with one of our attorneys.